"What a time to be alive" is not something I thought I'd ever write to positively describe the time that we are currently in. Yet, what other time in history has there been such a growth in the encouragement and dissemination of the voices of womxn of color? On the surface, there seems to have been few other times in American history where the job of narrating the story of our lives— particularly in print form— has landed in our own hands. 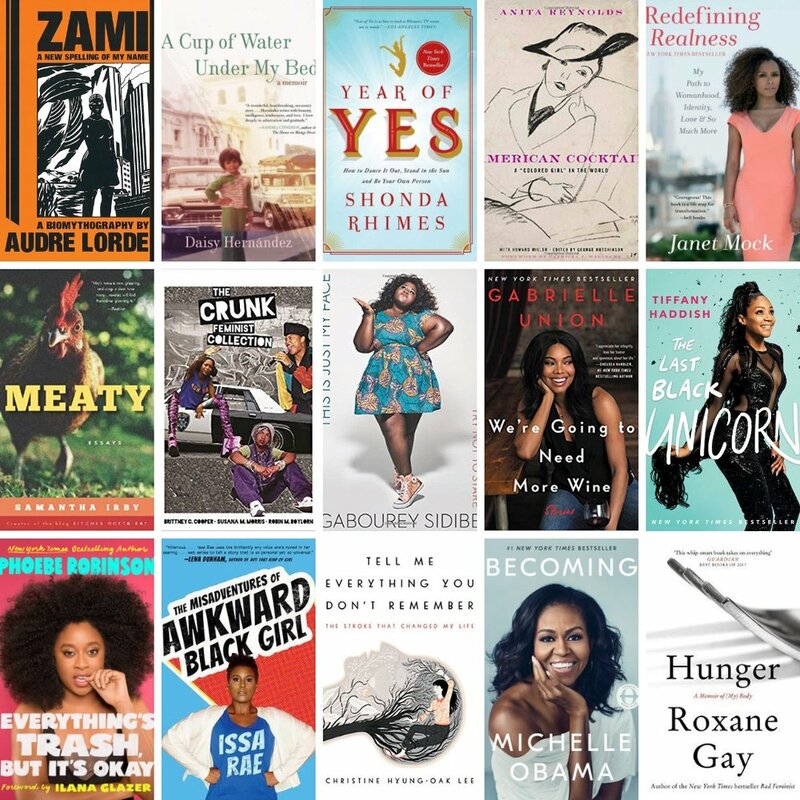 Where movements of #blackgirlsread and #wellreadblackgirl are thriving and it's a little bit easier every day to find at least a few examples of authoritative storytelling by people so often "othered" in history. I don't want to confuse the current cadence for a cacophony, because the fight for more representation is not over, but the tune is distinct and sweet. Future Black, Latinx, and Asian writers of autobiographies and memoirs will look back on this moment in history, and see that the giant strides they continue to make had orchestration in our present time. In synthesizing this type of literature I'm going to refrain from comparing it to the autobiographies and memoirs of other demographics because that will always appear to be a deficit-based approach, rather than strength-based approach. The only comparisons worthy of note are to how this particular genre of literature has fared and been produced in years past. In most of the self-written narratives that I'll explore below, these womxn are nothing if not strong. 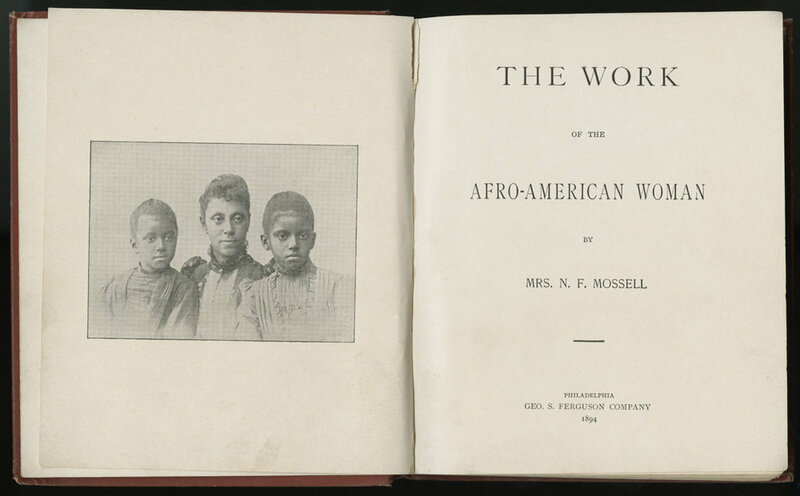 Beginning in the 19th and 20th-century, and due to the nature of the time, chances to share histories of black womanhood were limited and sporadic, albeit often for altruistic and noble causes. In the mid-to-late 1800s through to the early 1900s, the genre was comprised of slave narratives and abolitionist campaigns. Also in the later 19th century and early 20th century, we have literature, essays, articles and pamphlets about woman's suffrage [ works such as: Sojourner Truth's "Ain't I a Woman"; and the writings of Angelina Weld Grimke, Frances Ellen Watkins Harper, and Gertrude Bustill Mossell a.k.a Mrs. N. F. Mossell] were followed much later in the mid-20th Century by the writings of civil rights activists [Such as: Gwendyln Brooks, Daisy Lee Bates, Lorraine Hansbury]. 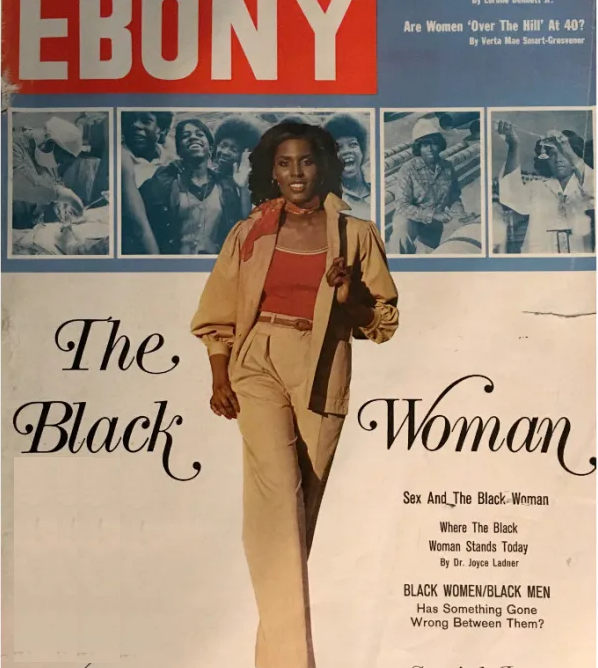 Leading up to the American Bicentennial in the midst of second-wave feminism there appeared to be more platforms for womxn of color writers, owing to such publications as Jet, Ebony, Essence, and Ms. Magazine, and although they too often reflected the racial beauty biases of mainstream western media they maintain their history as seminal place-makers for minority representation. During this time too, writers such as Alice Walker, Toni Morrison, Nikki Giovanni, Jamaica Kinkaid, Maya Angelou, and Audre Lorde in the U.S. and post-colonial writers such as Flora Nwapa, Mariama Bâ, Urvashi Butalia , Buchi Emecheta, Ama Ata Aidoo, and Anita Desai all helped to usher in spaces for non-male writers of color, the rewards for which we are definitely still reaping. After the 1980s the cult of celebrity gave rise to more musicians and actors having tell-all type memoirs written [Such As: Marian Anderson, Ethel Waters, Diana Ross, Tina Turner] but for this last genre of [auto]biography, we're really seeing a black bonanza— so to speak— within the last 5 to 10 years to include comedians, rappers, politicians, journalists, writers, and lifestyle gurus as well. The list is ever growing, so please share your recommendations!